Originally from Holiday, Florida Adam is a 2004 graduate from Johnson and Wales University in Miami. After completing college he went on to continue training and traveling throughout the country and as well as the USVI. Through his travels Adam trained and worked alongside such notable chefs as Ryan Poli, Lee Wolen, Jason Fullilove, Aaron Thebault, and Greg Englehardt. In 2010 Adam returned to the states and was brought on to the culinary team under the direction of Johannes Klapdohr at the prestigious Old Edwards Inn and Spa. After working his way up to a Sous Chef Position he moved on to his most previous position as Executive Chef of The Ugly Dog Pub located in Highlands and Cashiers, NC. After parting ways with the company Chef Bresnahan has taken the role of Executive Chef at Highlands newest restaurant, 4118 Kitchen + Bar where he and his team focus on regionally sourced products to provide the guests with a memorable dining experience serving New American Fare freshness and seasonality. 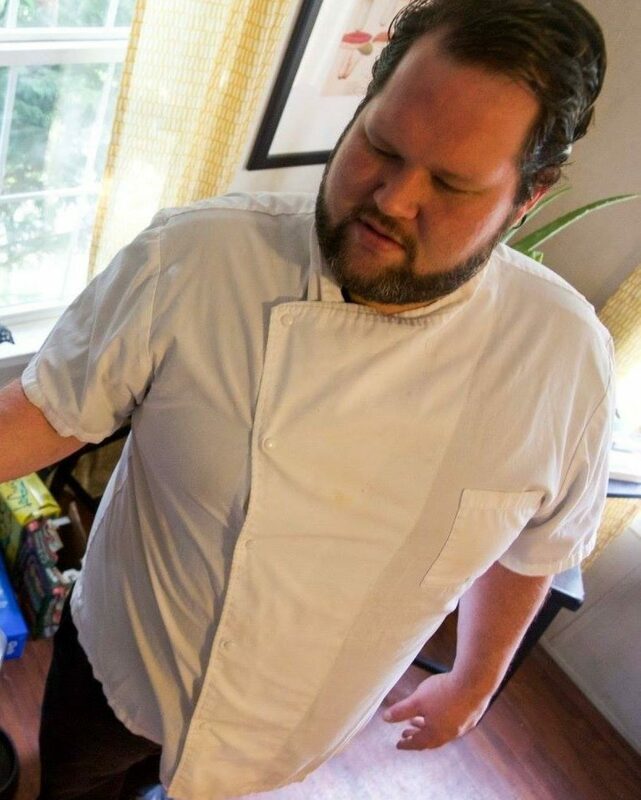 Chef Bresnahan is also the Founder of PULP Foods, a sauce and spice company blending unique flavors for the home table and when he is not in the kitchen he like to spend time with his wife Seanne and daughter Harper either working in the garden or playing in the river.